James "Little Jim" P. Lawson, Jr.; 38; Brazil, IN; received lasting peace October 18, 2018. 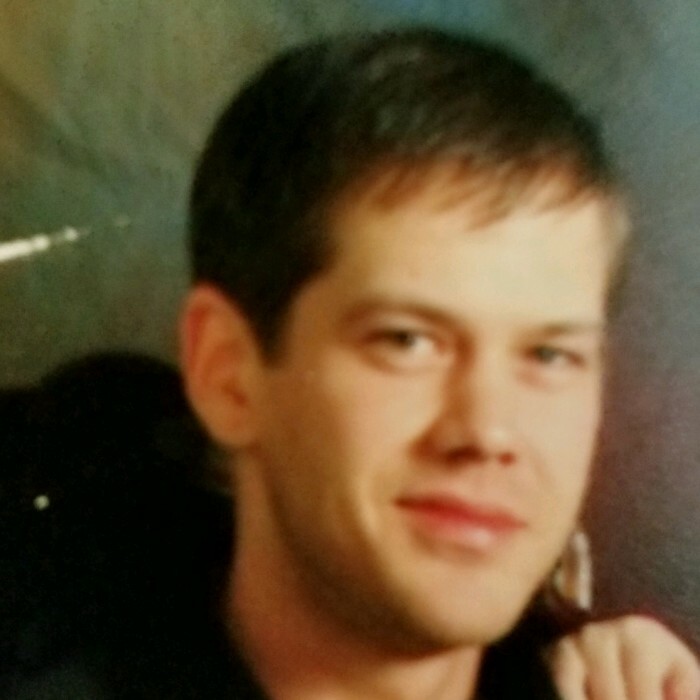 He leaves behind his father, James "Jim" Lawson, Sr. (Michele) and mother Sandra Lawson (Larry Farrand); sisters April DeVeau (Joshua) and Toni Girton (Derrick); daughters Jilly McGowen and Lyla Lawson; nieces; nephew; aunts, uncles and cousins. He was preceded in death by grandparents Henry Sr (Ruth) Lawson and Robert Davis and Wilma Young; uncles Henry Lawson Jr and Paul Davis; and aunt Carol Davis. Even though he suffered a long battle with diabetes, he always found joy in the simplest pleasures, took every opportunity to crack a joke and did whatever he could to make people happy. "Jim Junior" was a highly-skilled CNC Machinist who started his life-long career at JWS Machine and ended at United Machine & Design Inc. when the ravages of his diabetes prevented him from working any longer. A celebration of "Jimbo's" life will be conducted at Inside Out Recovery, 1408 E. Hendrix St., Brazil on Friday, October 26, from 5:00 p.m. until 7:00 p.m.with services at 7:00 p.m., Pastor Kevin Eckeis officiating.